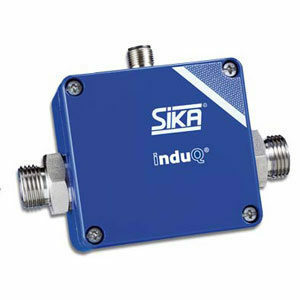 The paddle range of SIKA flow switches are for insertion installation and monitor the flow of low-viscosity media in pipes. 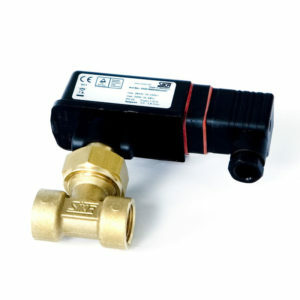 They offer a reliable solution for ensuring the minimum flow rate and thereby protect high-quality systems and installations from damage. 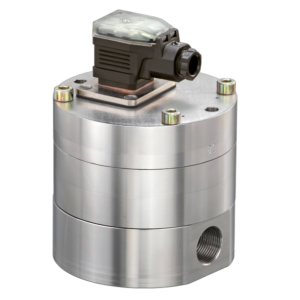 These flow switches work on the basis of the well-established mechanical operating principles. 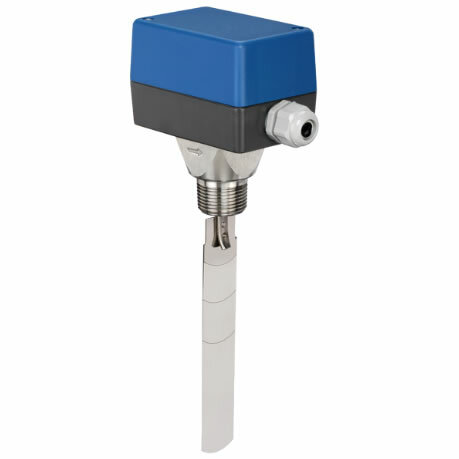 Thanks to the different paddle lengths, the switch points of the paddle flow switches can be configured for a wide switching range. The flowing medium hits the plate secured to the end of a paddle. The resulting dynamic pressure causes the paddle to travel. This, in turn, causes the actuation of a micro switch. 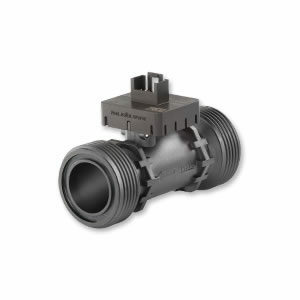 Suitable for pipe sizes from 40 to 200mm diameter.